Comment: I'm looking to get an Ecobee3 Lite installed. I've tried to set it up once before but I'm not entirely comfortable setting it up as it's more complicated than I anticipated with my setup. Miamisburg Heating & Furnace Contractors are rated 4.52 out of 5 based on 662 reviews of 19 pros. 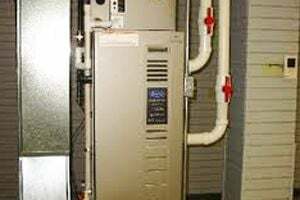 Not Looking for Heating & Furnace Systems Contractors in Miamisburg, OH?